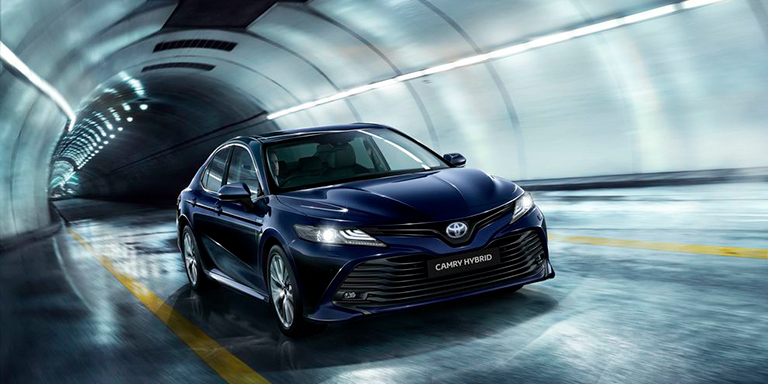 The All-new Camry Hybrid fuses performance and style. 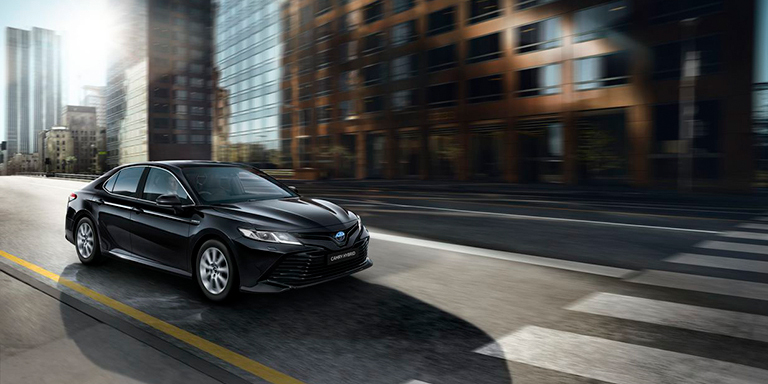 The All-new Camry Hybrid offers stunning looks, sophisticated comfort and a wealth of intuitive technology, while also delivering a rewarding driving experience. 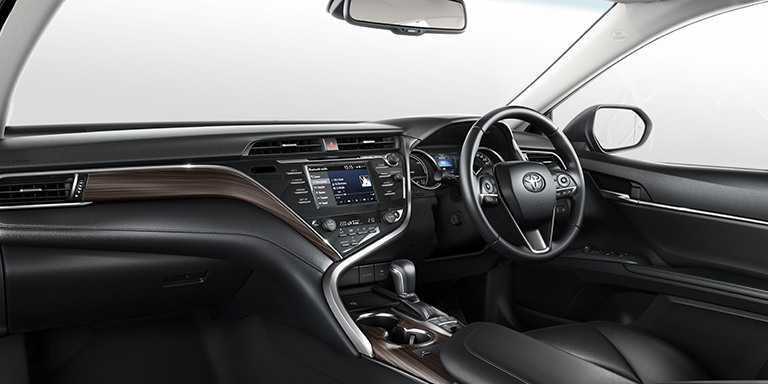 Toyota New Global Architecture (TNGA) platform gives the new Camry Hybrid a low centre of gravity, a highly rigid body and advanced double wishbone suspension, providing remarkable roadholding and ride comfort. 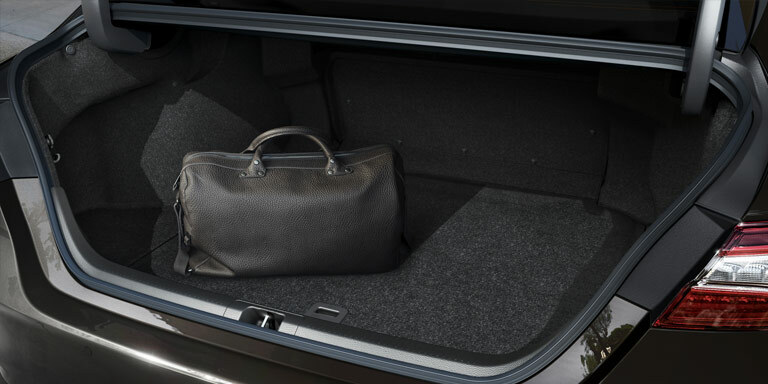 Toyota Safety Sense comes as standard in the new Camry Hybrid. From detecting potential collisions to monitoring road signs, this is a system that puts your safety first. Ross, Tipperary	"To switch from Diesel to Hybrid was an easy decision. The cost savings of the fuel, the insurance and the car tax – for someone with a young family, that makes a huge difference - it's the price of a holiday." Toyota announces Irish Dream Car Art Contest Finalists9 Irish finalists go forward to compete in the global competition. Here are the wonderful winners from Ireland of our Toyota Dream Car Art Contest 2019. See the imaginative entries and get inspired for the future!